The registration for the second batch of students is now open. 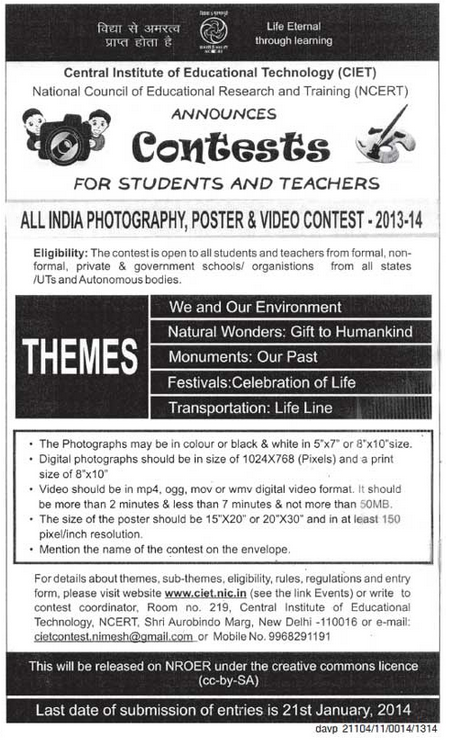 Interested students of Class 8 to 12 may download the format and submit their registration form to the Co-ordinator Media Club. Please Note: Students already registered need not apply again. DOWNLOAD THE MEDIA CLUB REGISTRATION FORMAT.